“Beautiful Love” is a tune written by Victor Young, Wayne King and Egbert Van Alstyne in 1931 with lyrics written by Haven Gillespie. 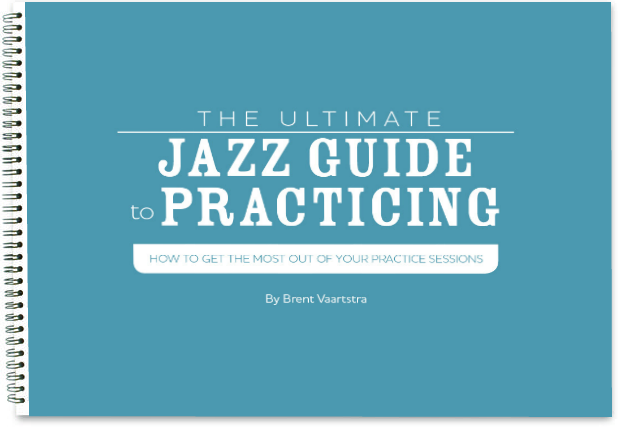 It has been performed and recorded by many jazz musicians. This tune is most commonly played in the key of D minor. Jim Hall and Petrucciani live "Beautiful Love"
Another tidbit about “Beautiful Love” – it was one of the theme songs in the original “The Mummy” (1932). Not by victor young. Composed by Egbert van alstyne. Arne, I stand corrected. Egbert Van Alstyne was one of the composers of the tune, but so was Victor Young and Wayne King. For whatever reason it wasn’t included in the original post, but it has been changed. Thanks!